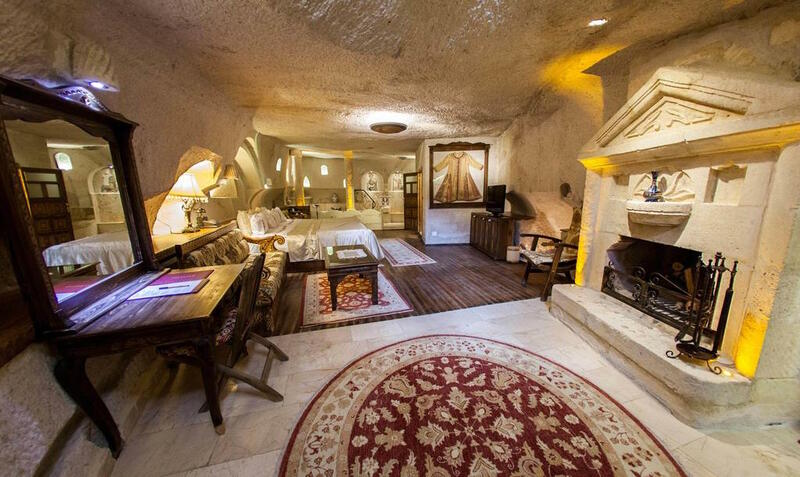 This unique hotel was used as monastic retreat in the Byzantine era. Once you will step in, you will have a chance to sleep in the rooms that once were simple cells. Or dine in the 1000-year old dining hall. Your rooms will be equipped with all modern conveniences you might need. Some of them come with own unique stories, like hidden jewels. This unique hotel has also old restaurant with modern food, lovely swimming pool, 24h room service and bicycle rental. 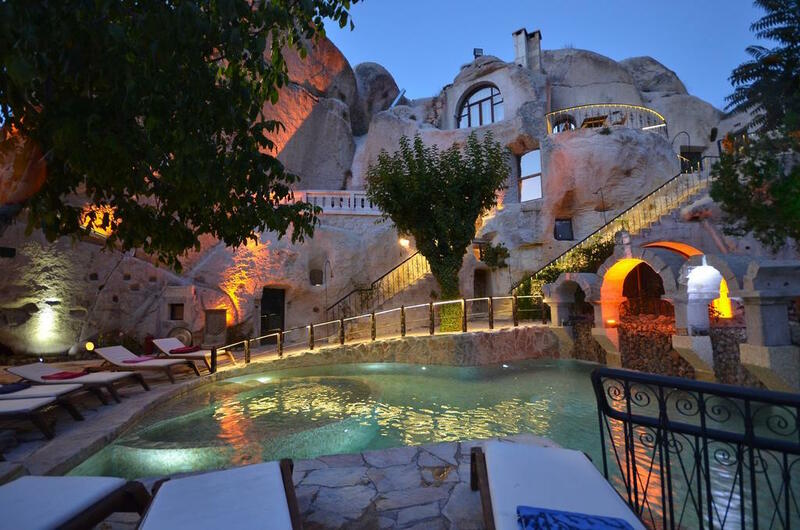 Cappadocia area is famous for its rock formations and hot-air balloon flights, so there is no room for boredom here!